Virpi Rowe and Darren Wilmshurst will discuss and share experiences of being a Scaled Agile Framework (SAFe) Release Train Engineer (RTE). Hear the best practices and how to avoid the pitfalls. Darren Wilmshurst is Director and Head of Consulting at Radtac. Darren is an early adopter of SAFe; being a certified SAFe Program Consultant since 2013 and now also a certified SPCT, SAFe Program Consultant Trainer. In addition, Darren is DSDM Atern Agile PM Practitioner, APMG Facilitation Practitioner, PRINCE2 Agile Practitioner, Certified Scrum Master and Kanban Practitioner. Darren is constantly striving to run new experiments to try and make organizations more effective, sharing his thinking with the community and helping others learn. 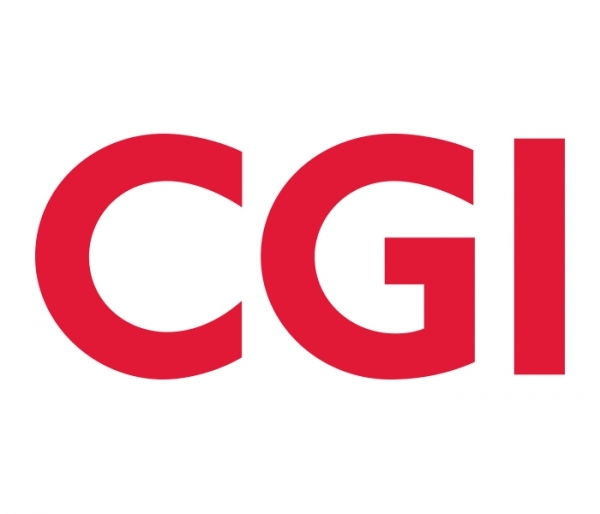 Virpi Rowe is Vice President, Lean and Agile Services Practice Lead at CGI Finland. She is a certified Scrum Master, Product Owner and SAFe SPC. Virpi is currently working on finalizing her SAFe Program Consultant Trainer (SPCT) certification. Virpi has been training over 500 persons in Europe and North America on SAFe training courses, helping companies to implement SAFe since 2010 and has been working as a RTE in different organizations for the past year.